The City of Columbia has named Lt. Geoff Jones as interim police chief, beginning Sunday, Feb. 3. Jones joined the Department in 1998, and his first involvement with the department came as a Columbia Public Schools teenager when he volunteered as a cadet, according to a city press release. Today’s announcement comes a few weeks after the resignation of former Columbia police chief Ken Burton, whose tenure was roiled by controversies surrounding the Department’s implementation of a city-wide community policing strategy. Both Jones and Interim City Manager John Glascock cited community policing as key to the city and departmental strategy going forward. Jones said he plans to meet with Department staff over the next two weeks to set new expectations. And he said he hopes the community will see the change as an opportunity. “He’s well-versed in community policing, understands the diversity of the community and issues facing Columbia today,” said Glascock. In answer to a question at a press conference today, Jones said it was too early to say whether he’s interested in the position permanently, but said he wouldn’t rule that out if he had community support to step into the role. Jones also addressed the issue of transparency. Both Matthes and Burton were seen in the final years of their tenures as being reluctant to engage with the community and the press. 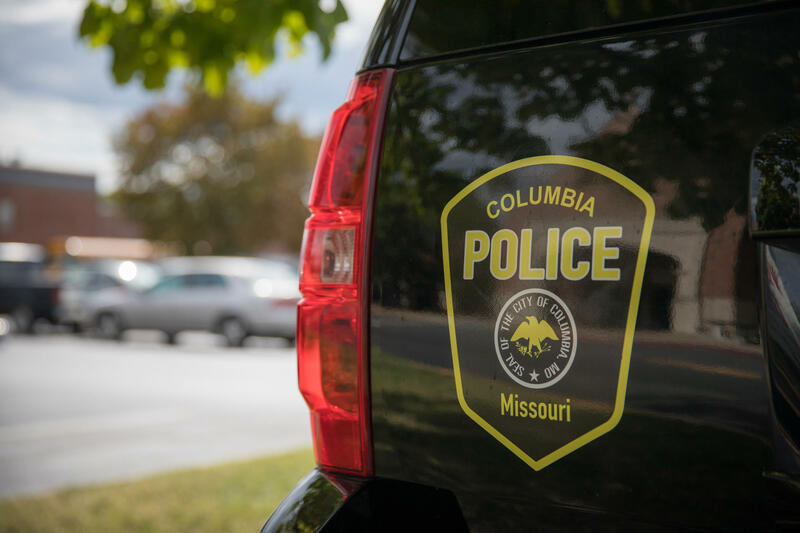 Community Policing has been an important issue in Columbia recently, driving discussions around fair and equitable policing and sparking controversy over its handling by Columbia's former city manager and police chief. On Intersection, a roundtable of stakeholders came together to discuss the philosophy of community policing, how it influenced the tenure - and departure - of former Columbia Police Chief Ken Burton, and how the city of Columbia can move forward with fair and effective policing strategies.